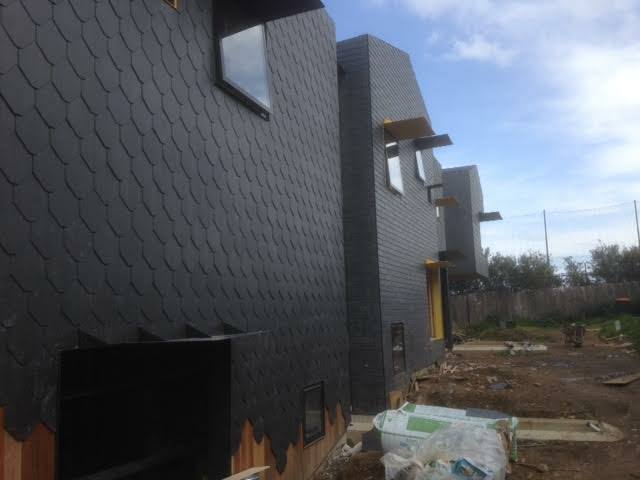 Leaking slate roof and maybe you don’t even know? 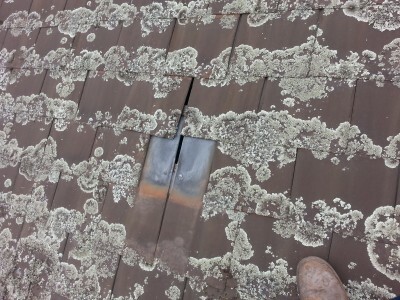 If your old home has a slate roof it may be leaking and perhaps you don’t even know. Sure, it’s easy to see a leak inside, but what about outside. It really is a common problem and we see it quite often. What’s he talking about you may be thinking. OK, what I’m talking about is broken,moved or cracked slates down around the lower edges of your roof – the part that hangs over your external walls. 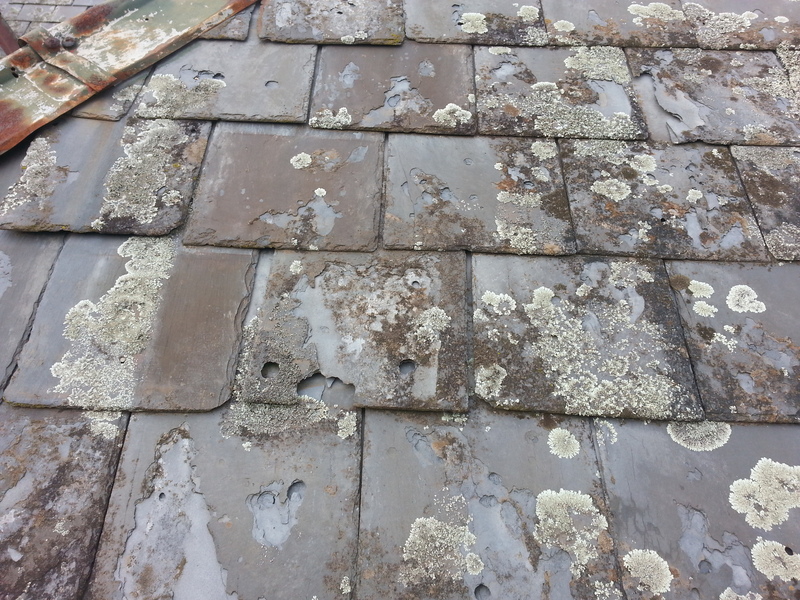 As slate roof repair specialists we see the damage caused by this oversight quite often. Your spouting sags or even falls off due to the rafter tails and fascias rotting away. The ends – or any part – of your gable fascias decaying or twisting and warping. The lining boards under your eaves are opening up or rotting away or have peeling paint. All of these problems can be fixed by the various trades, but as you guessed, it can get expensive. For the roof, in the long run it may be better to have your slate roof inspected occasionally by slate roof repair specialists familiar with Melbourne’s problems. If you think you may have a problem like this with your roof and need the services of a professional slate roof repair company… contact us ,we can check it out for you. Got a leaking slate roof problem that you do know about? Water leaks inside your home are usually always easy to see …. sometimes. A small leak can go undetected for months with the only tell tale sign being a bit of mold way up in the corner of your ceiling. It may stay that way for months but you can never be sure. In our experience most tiny leaks eventually get worse. The damage they can cause ranges from water stains on ceilings, walls and carpets to in worst case scenarios your ceiling falling in. Needless to say this can cause not only expensive repairs for your room, but damage furniture or other household fittings underneath the cave in. Our other unwelcome leak is the one that shows up right in the middle of a big rainstorm. This one is usually very obvious but the problem here is trying to stop it while the rain continues. These are usually all really big leaks and may cause you lots of problems. A major concern here is if the leaking water gets into your electrical system and trips your power off – at night. Not good. It’s in your best interest to maintain your slate roof. Your slate roof needn’t be a problem or cause you any concerns if it’s properly maintained and any areas of concern are addressed promptly. 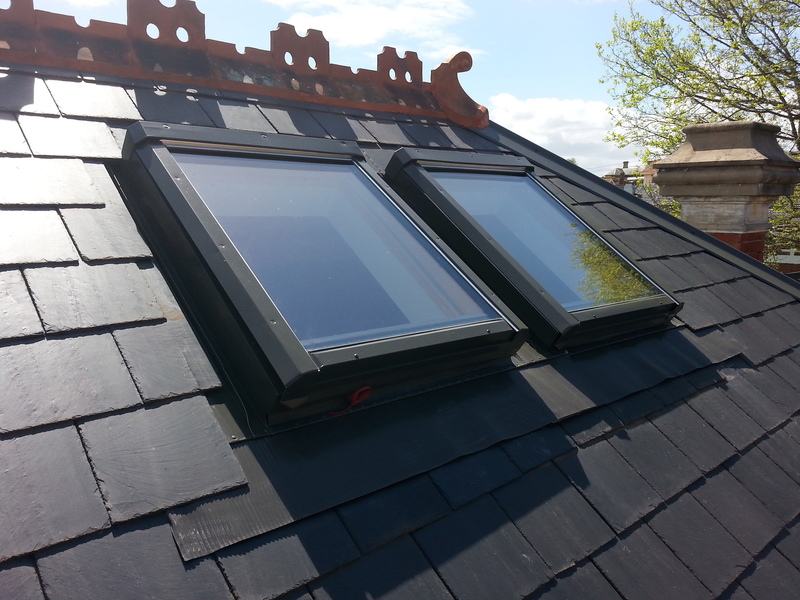 Because we understand the urgency of a leaking slate roof, we’ll attend as soon as possible to help you. 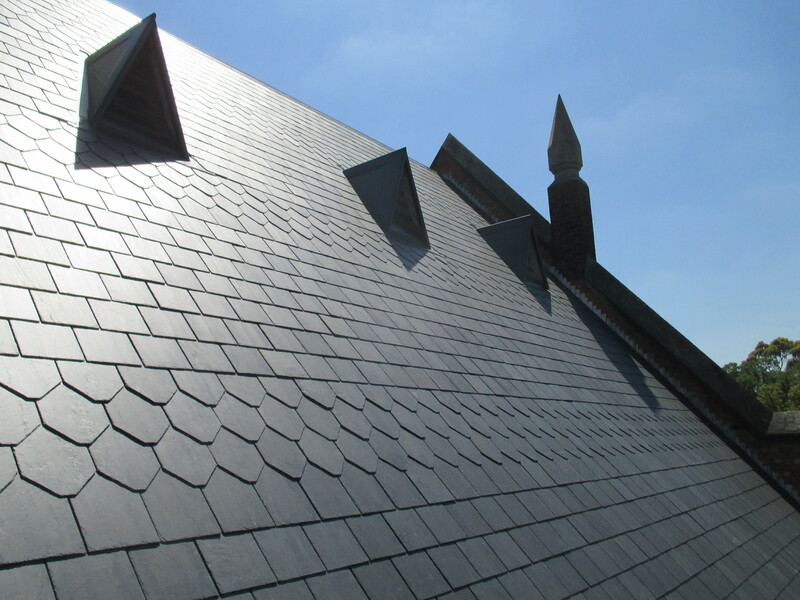 Our slate roof repair specialists services – we do it all. 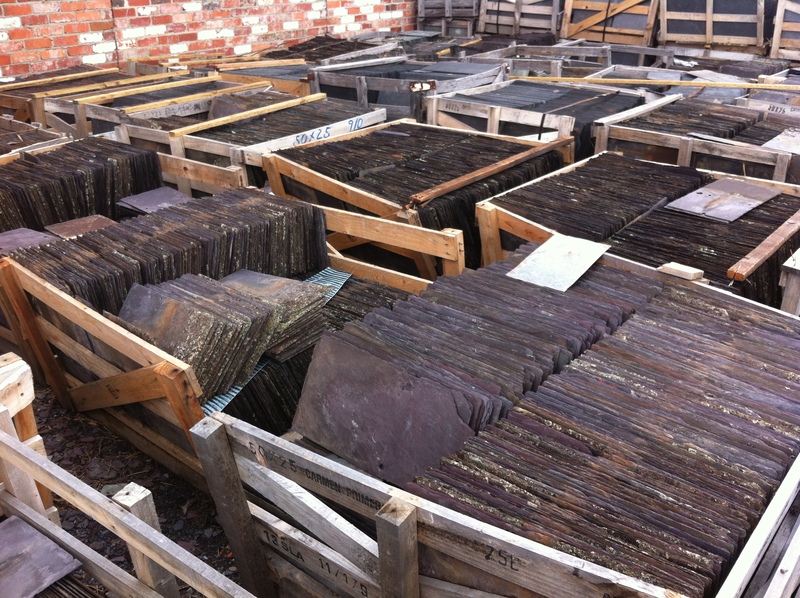 We can help you with any roof slate related problem. Repairing slipped, broken, cracked or damaged slates. Replacing rusted valleys, box gutters and chimney flashing. Re-mortaring of terracotta ridging and hip capping. Call us for prompt assistance with any slate roof repairs your roof may require. Victorian country areas serviced as well as suburban Melbourne for slate roofing.